Get to know Big Hit Entertainment’s new boy group! 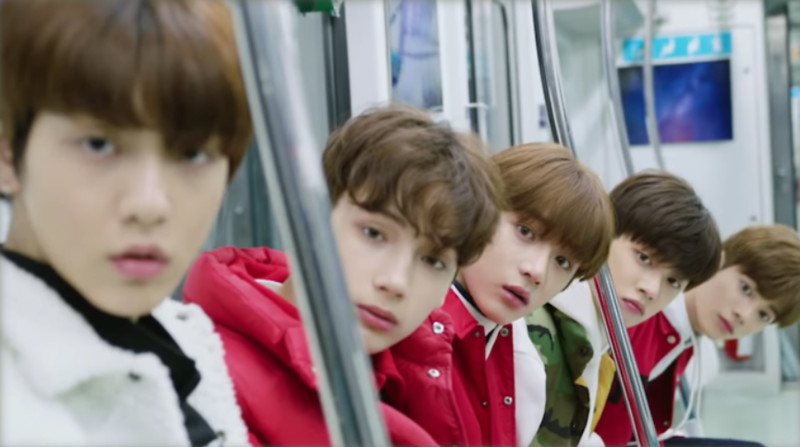 TXT, Big Hit Entertainment’s new boy group have finally debuted, and there’s so much buzz surrounding the five members!TXT debuted on March 4, 2019 with their first mini album The Dream Chapter: STARand the five boys; Yeonjun, Soobin, Beomgyu, Taehyun and Huening Kai, are already gaining lots of fans. Here’s some fun facts about the guys to get you started on your TXT fandom journey. 1. TXT’s leader is Soobin, and random fact: his neck and cheeks are super elastic! He can stretch his neck skin out 6cm! 2. Yeonjun has been a trainee for five years and was a Cube Entertainment trainee too before going to Big Hit. 3. Taehyun has a really angled nose according to the members (it’s 60 degrees, they measured it!). The boys also think he has surprisingly big eyes. 4. Soobin is really shy when meeting new people, but he says he’s different around the members. Probably because they’re all besties now, right? 5. Huening Kai was born in Hawaii and can speak quite a few languages, including Mandarin, Korean and English. 6. You can spot Yeonjun in the background of BTS V‘s “Singularity” live stages as a backup dancer. 7. Soobin really likes bread and BTS’ Jin, which has made fans compare him to bread-loving alpaca, BT21 character RJ. 8. Fellow members describe Taehyun as mature and passionate. 9. Beomgyu loves playing guitar, he even passed his Big Hit audition by showing off his guitar skills! 10. Soobin said that he was so nervous when he auditioned for Big Hit that he trembled while singing and got all the lyrics wrong. To feel better afterwards, he bought five icecreams on the way home and ate them all! 11. Beomgyu is currently a student at Hanlim Multi-Arts School along with many other famous idols. He’s friends with Produce 101‘s Euiwoong and Hyungseob who go there too. 12. Huening Kai is the first foreigner to debut under Big Hit Entertainment. Now that you’ve got some more info, who’s your TXT bias? Check out the TXT merch here. 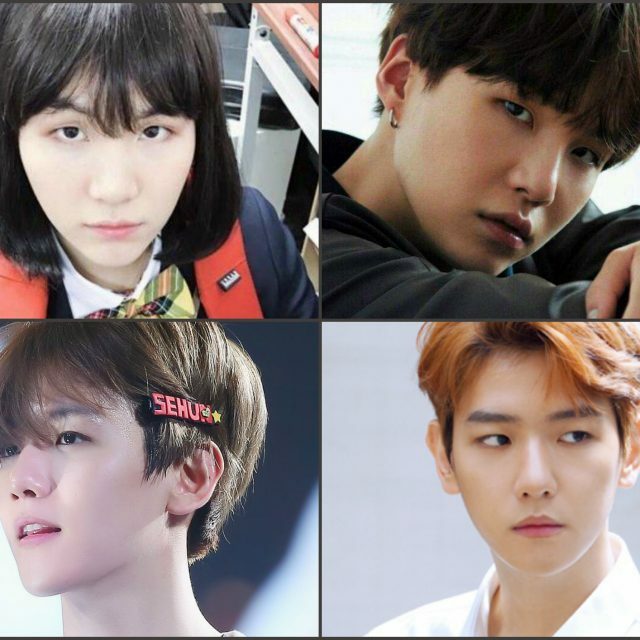 Can you guess: Kpop Boys or Girls?